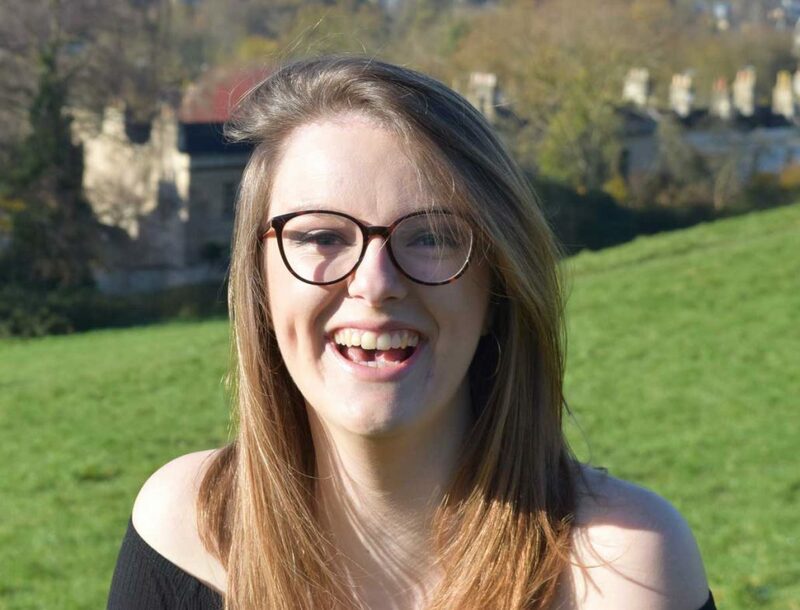 I’m Eve and I’m a final year Psychology student at the University of Bath. I worked for BANES Council last year on placement at the Youth Offending Service. This year I am chair of Bath Raise and Give the fundraising society. During my time at university I have organised events that have raised over £20,000 for charities local to Bath. I enjoy attending church regularly at Bath and Avon Vineyard and run a small group with other young people. If I’m not in the Students’ Union, I’m probably in one of Bath’s many coffee shops drinking lattes and blogging.